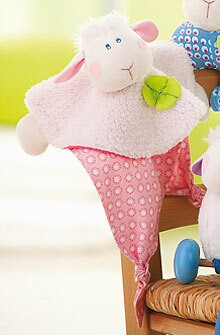 HABA 3956 – This snuggling soft little lamb is something very special! It accompanies its little owner everywhere. 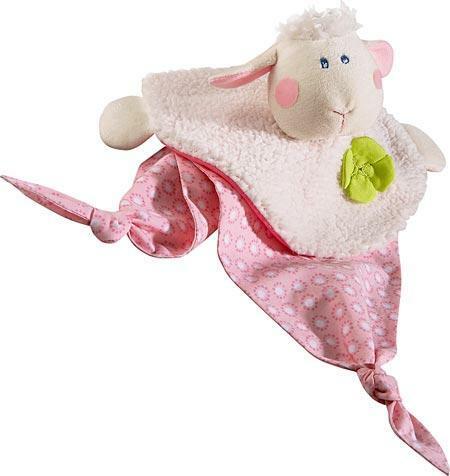 The little lamb makes falling asleep easier, always joins in playing and occasionally dries tears. Can slip finger into head to make a finger puppet. Measures 21" from knot to knot.